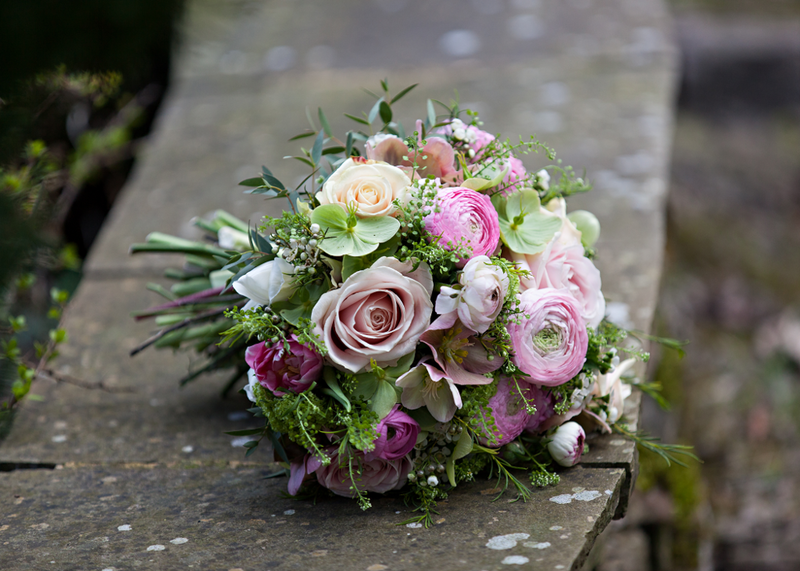 We truly hope that everyone who visits Losehill House has an enjoyable and relaxing stay. 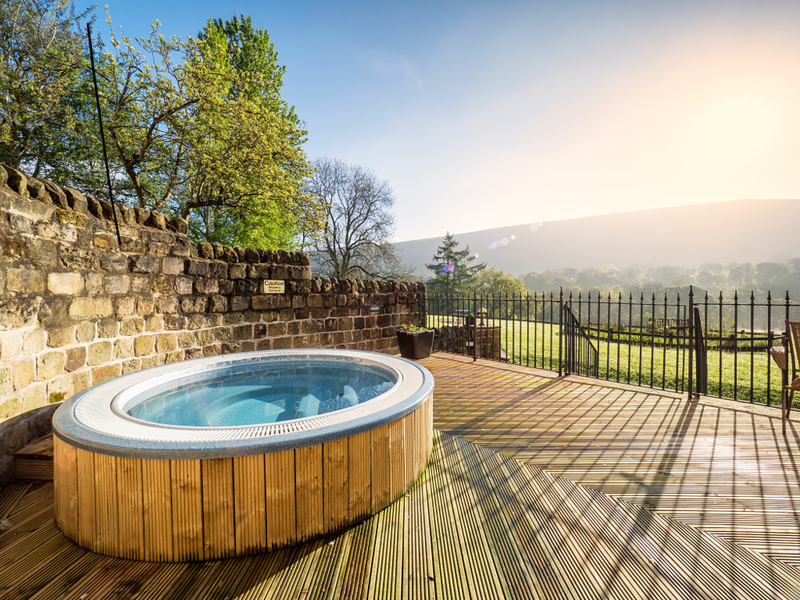 We are proud to reveal the best-kept secret in the Derbyshire Peak District. Venture along a leafy lane and almost by chance you'll happen across somewhere rather special. 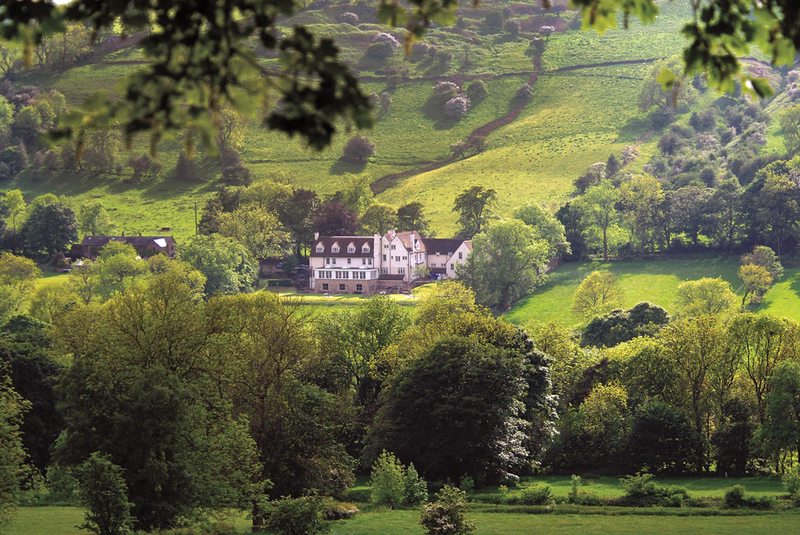 Its name is Losehill House, the only 4 star hotel located within the heart of The Peak District National Park. This 1914 Arts and Crafts gem redeveloped as a boutique country hotel and spa occupies a secluded spot on the side of Losehill with stunning views overlooking Win Hill. 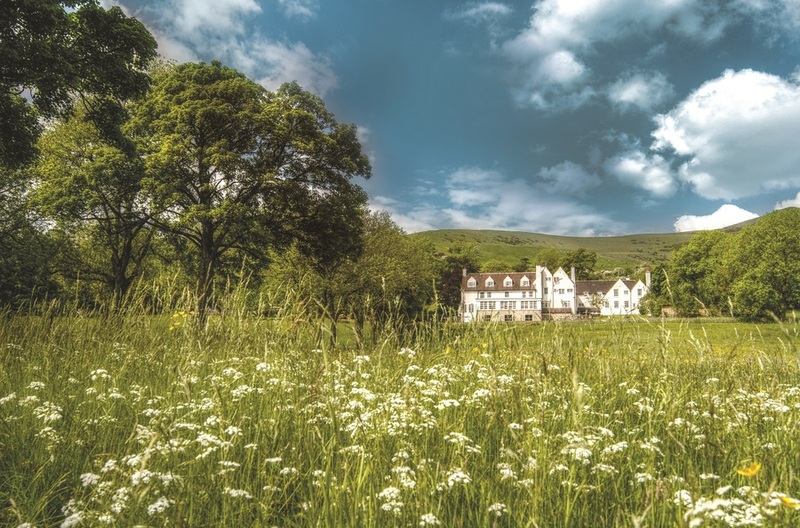 The hotel has 23 bedrooms and is beautifully situated near Hope, equidistant from the wonderful villages of Castleton and Edale, all in the midst of some of the best walking and outdoor activity countryside in England. 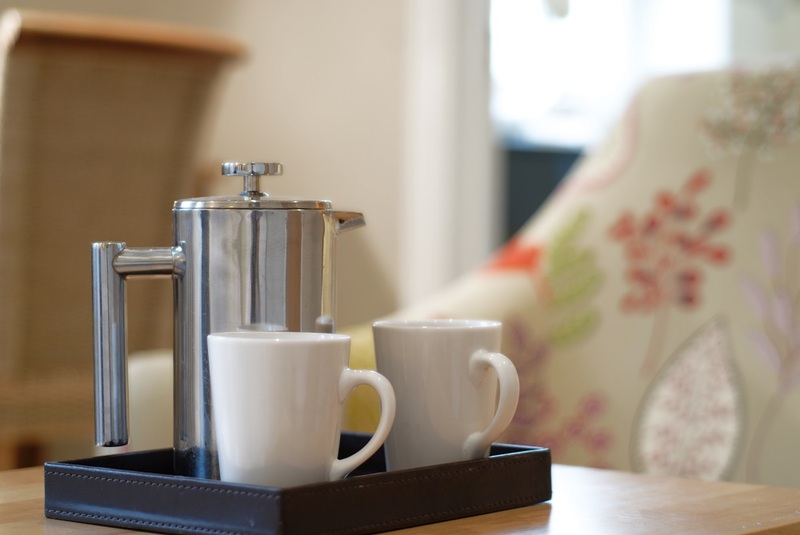 A great spot for a short break or holiday or just a relaxing escape, we aim to offer our guests a relaxing experience with quality service in an unpretentious and friendly environment. 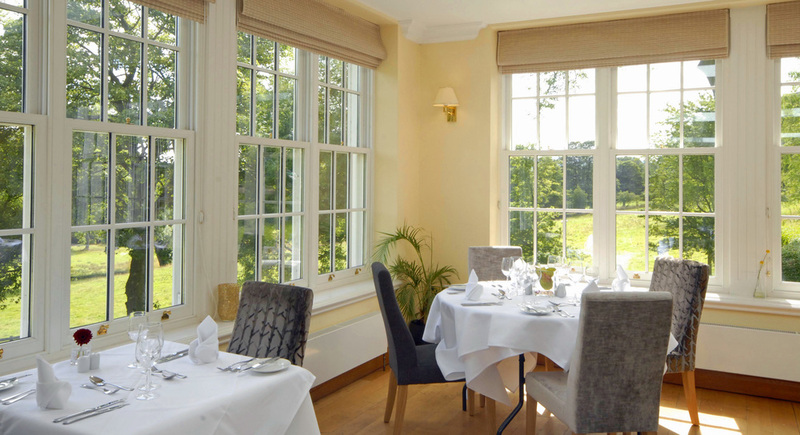 The Peak District is a beautiful area and we believe that our unequalled location, combined with our friendly local staff, award winning Orangery Restaurant and Thalgo Spa are just some of the reasons why our guests adore Losehill House.